Today we proudly presents our cooperation agreement with GARDENA, market leader when it comes to watering and high-quality garden tools in Europe! Who with garden does not have Gardena product at their home I wonder? Personally I have plenty, scissors, gloves and especially the water hoses. In my green house I have the timer for watering, so I can go on vacation without worrying about my plants drying and dying. The Swedish start up Gardenize AB, that has developed a mobile app for Gardeners with the vision to become the ultimate garden app, take steps of market expansion and has signed a contract of cooperation with Gardena, a division of Husqvarna Group, and the leading brand of watering and high-quality garden tools in Europe which is represented in more than 80 countries all over the world. The aim of the cooperation is to grow the interest of gardening by joining forces in marketing and the first objective is to promote Gardenize on the German market. 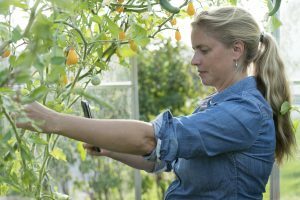 “We are really thrilled about this cooperation, and we see it as the first step in a long term relationship that will benefit both of our organizations and everyone who loves gardening.“ Says Jenny Rydebrink, CEO and Founder of Gardenize. 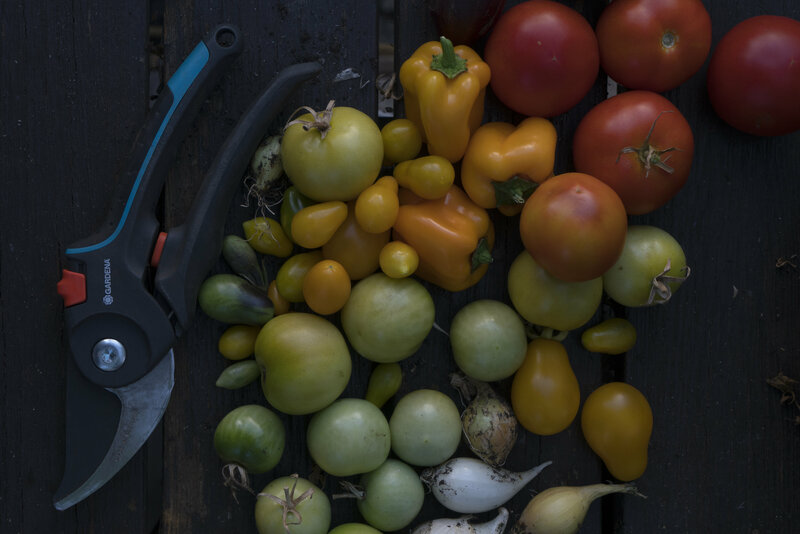 “We are excited to partner with Gardenize, to bring journaling around garden topics to a whole new level!” says Stephan Waldeis, Digital Marketing Manager at Gardena.